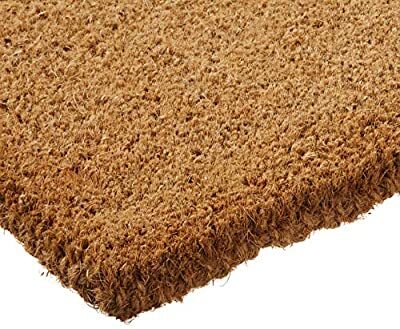 Doormats are important to many people because people do not want to spend a lot of time cleaning the house. It is better to prevent dirt and dust from gaining its way into the house. 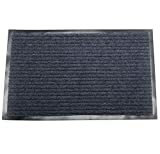 Plain doormat - An ideal solution in helping to keep your home clean. It is important to protect your flooring from outdoor elements. 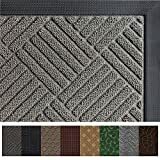 Using plain coco mat at entranceways is a cheap and easy solution. 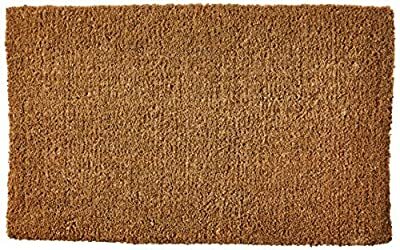 A 100% natural coconut fiber doormat, that is great to use year round. 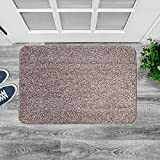 The most common material in which doormats are made of are coir - thick, dried coconut fibers made from coconut husks which are interwoven to create the flat doormats. The fibers are weaved on the bottom of the mat, so there is no synthetic rubber backing. 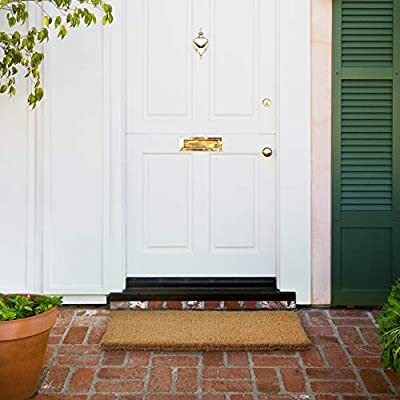 This allows water to easily drain through the mat Outdoor plain doormats are perfect as outdoor doormats, because it is tough and able to withstand heat, water, snow or mud. 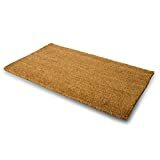 Natural plain doormats are suitable for indoor or outdoor use and can be used both commercially and residentially. 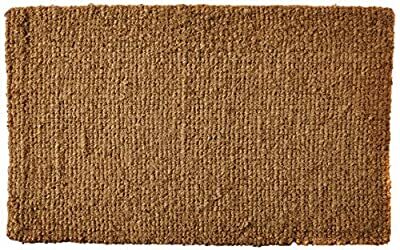 The doormats might be the best options for you to serve your purpose with less efforts but an efficient result. 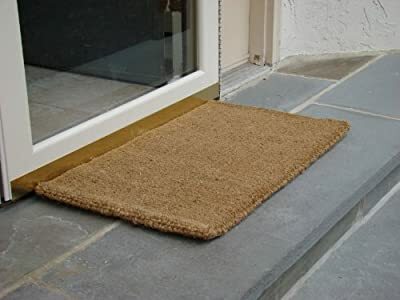 The guests come to your house will feel very comfortable if they are served with a welcome doormat on the first steps. 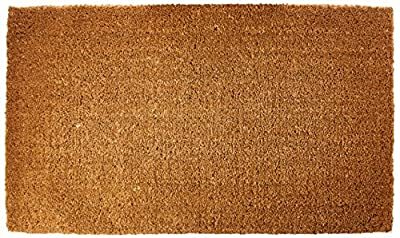 Order your plain coir doormat today!